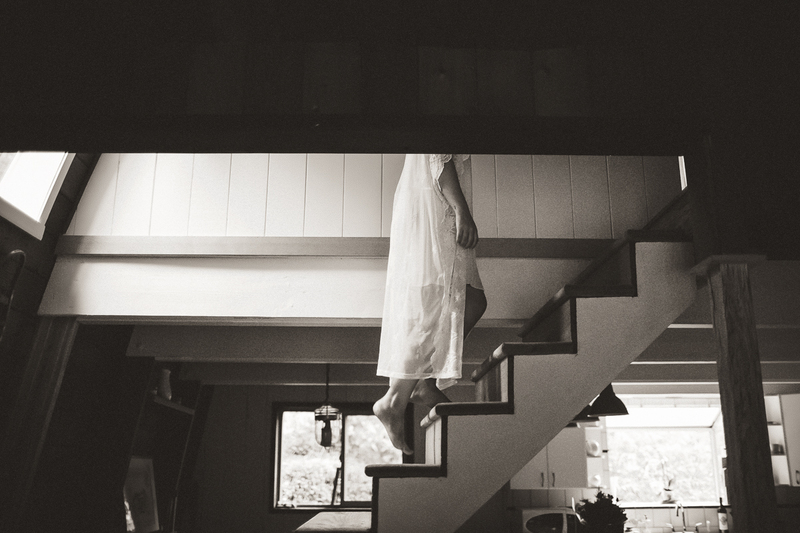 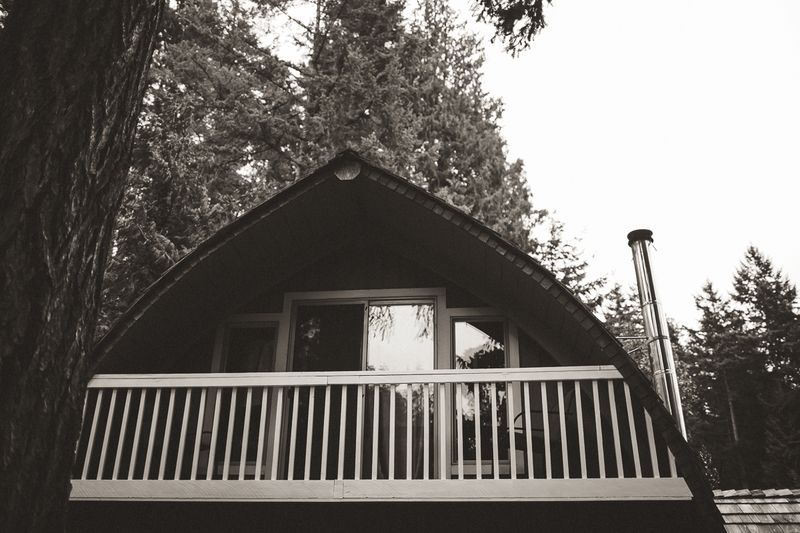 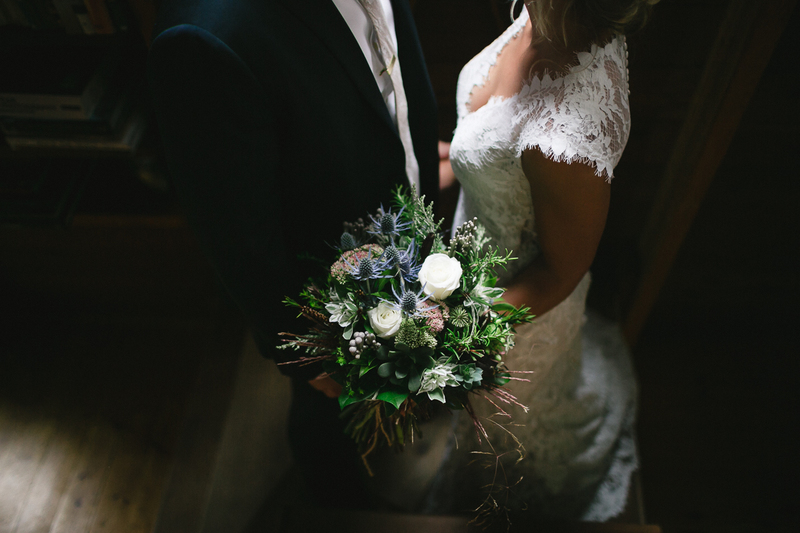 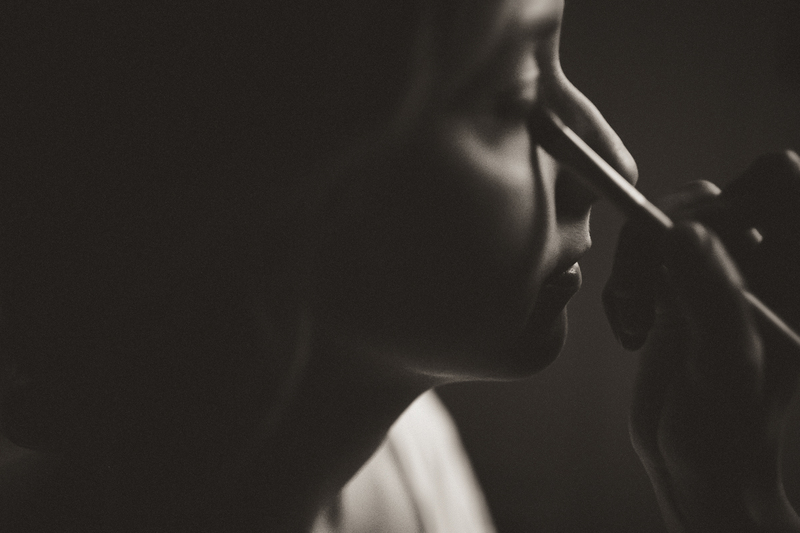 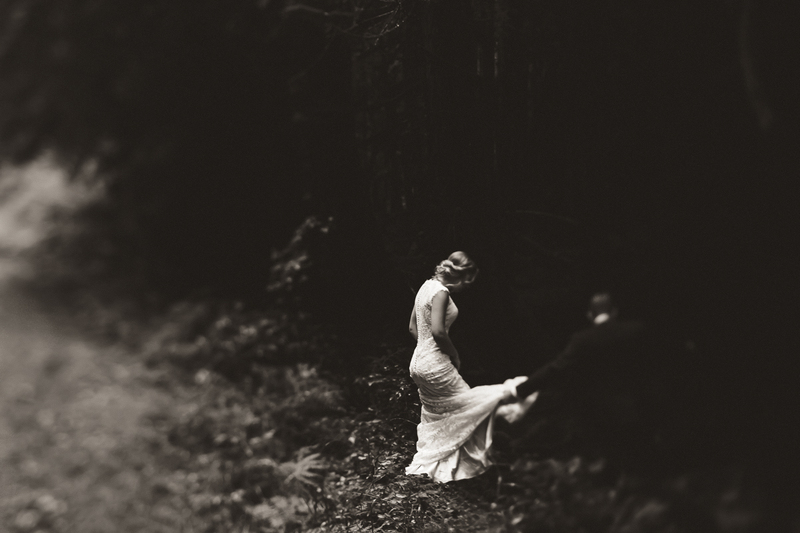 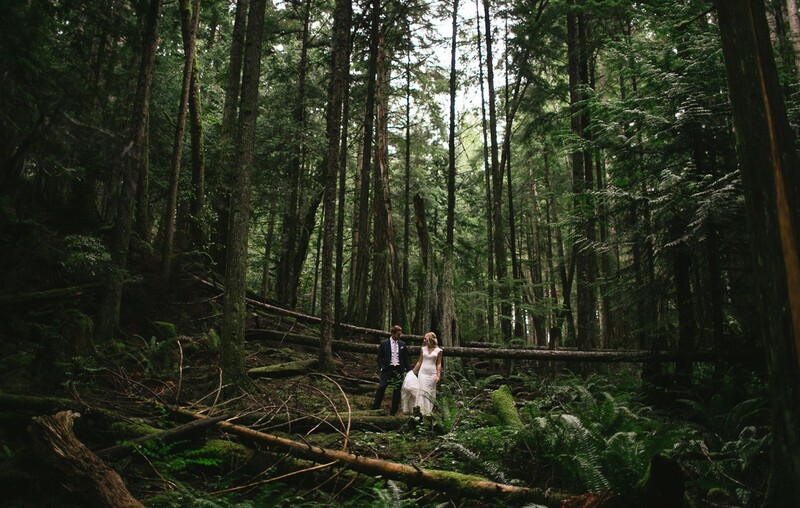 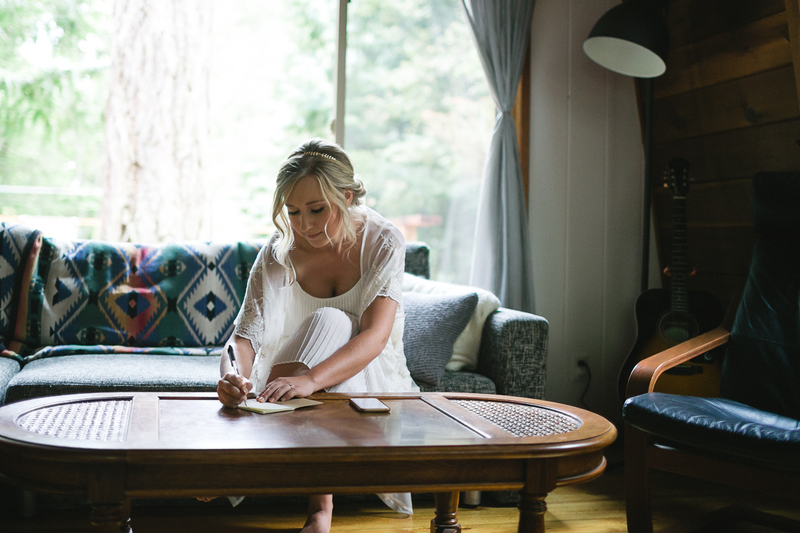 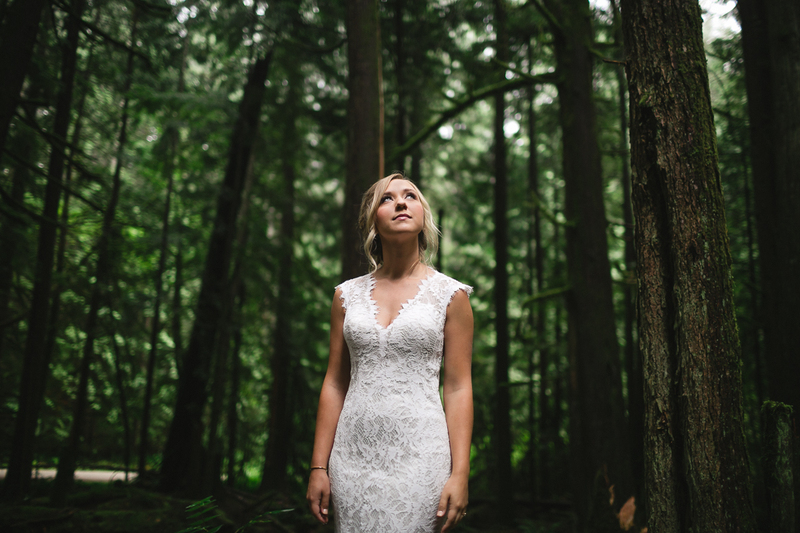 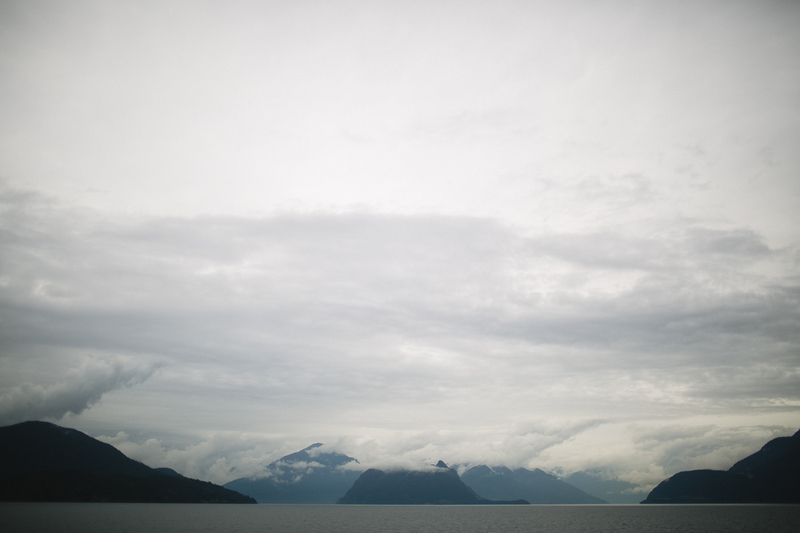 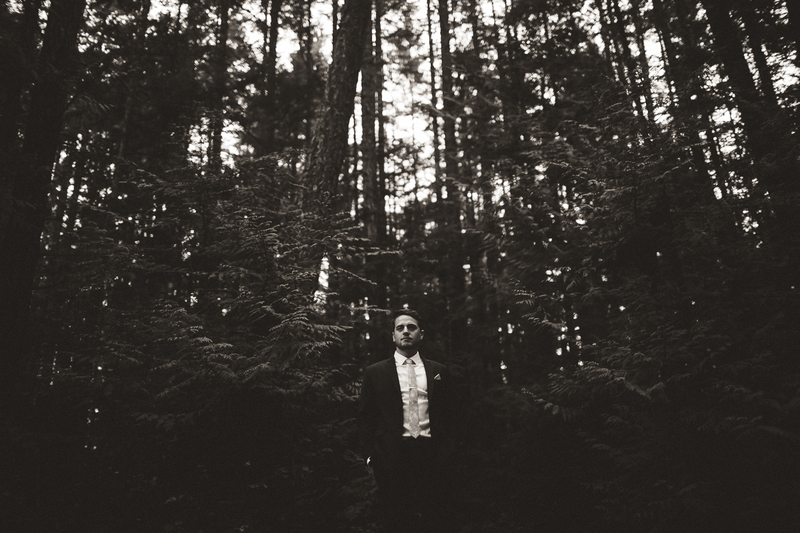 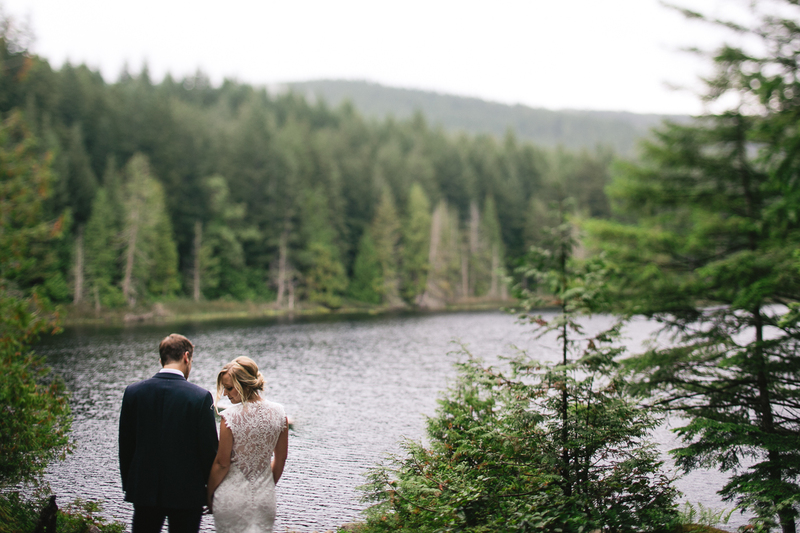 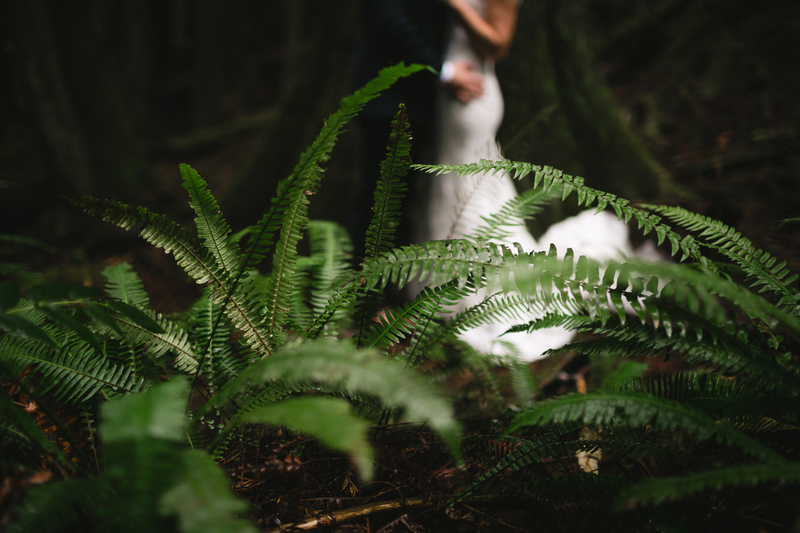 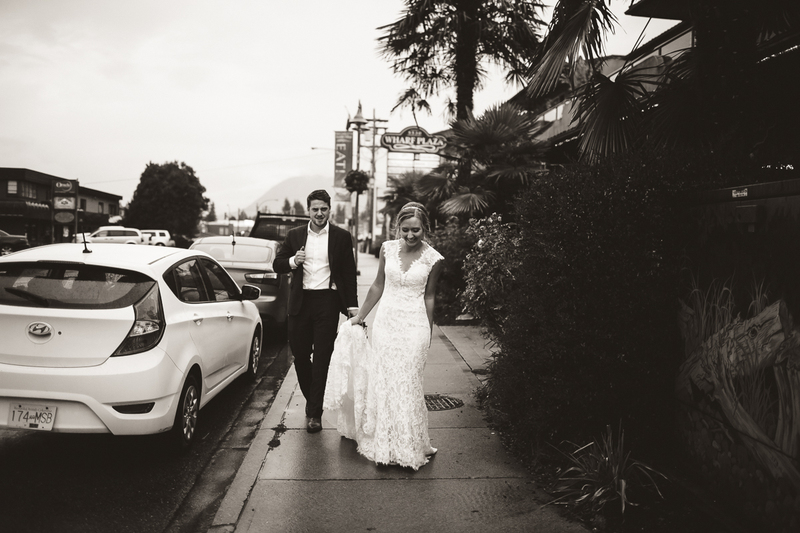 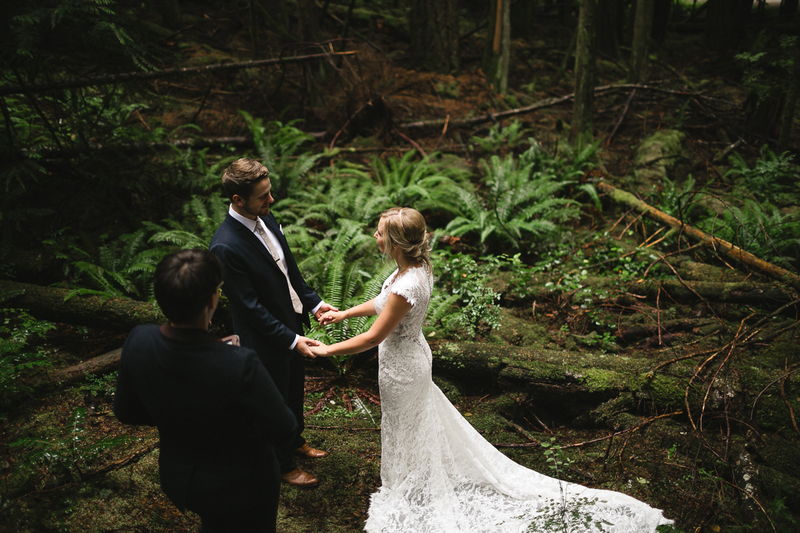 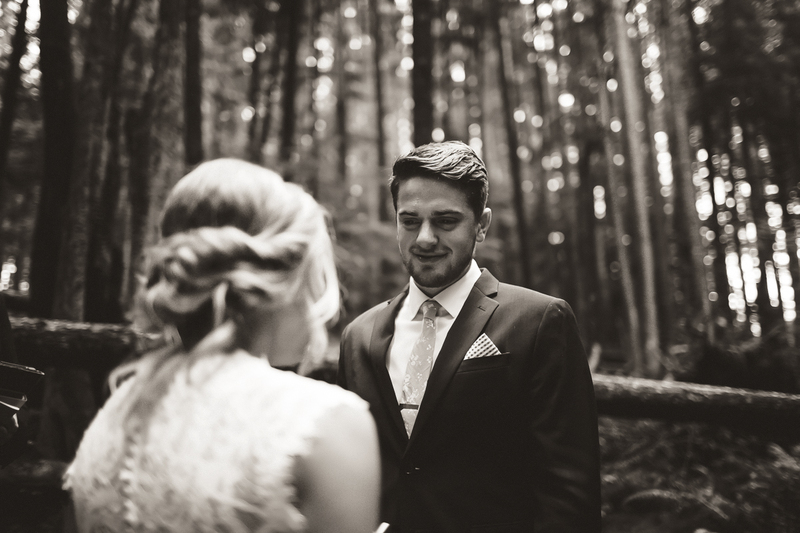 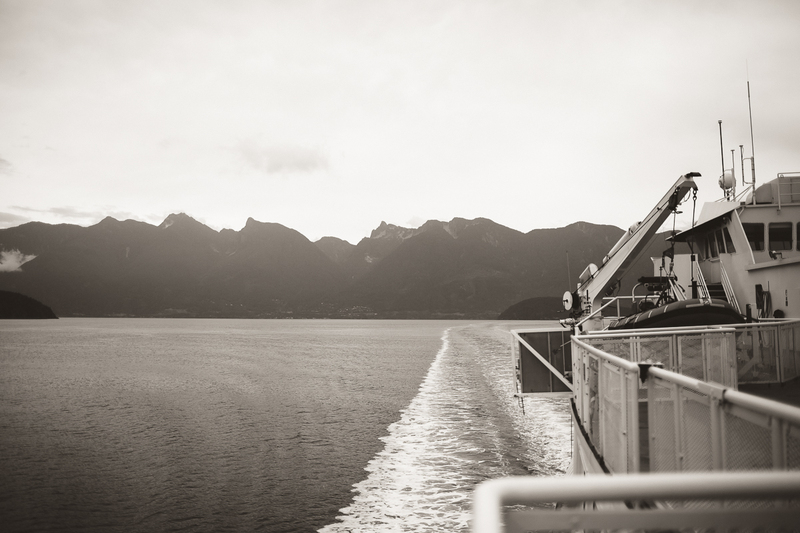 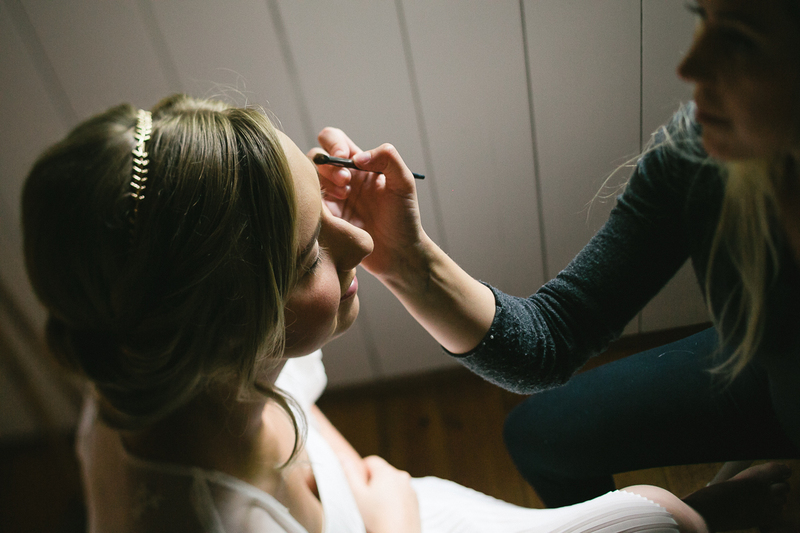 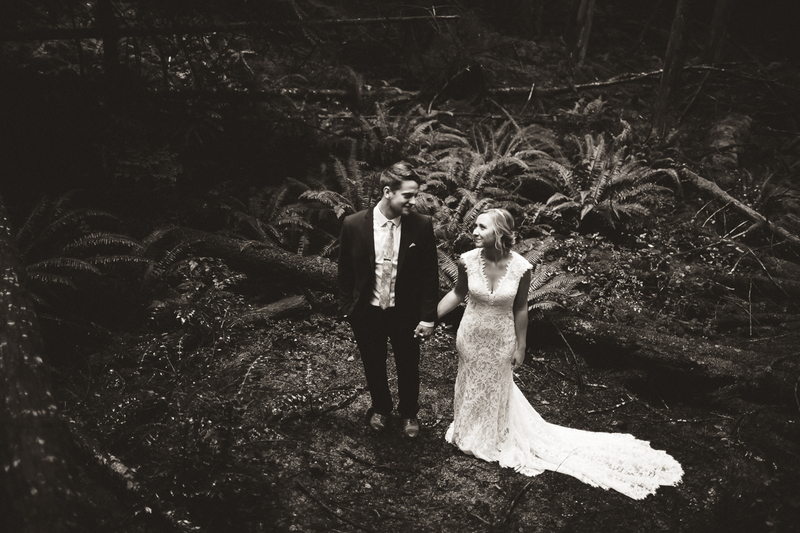 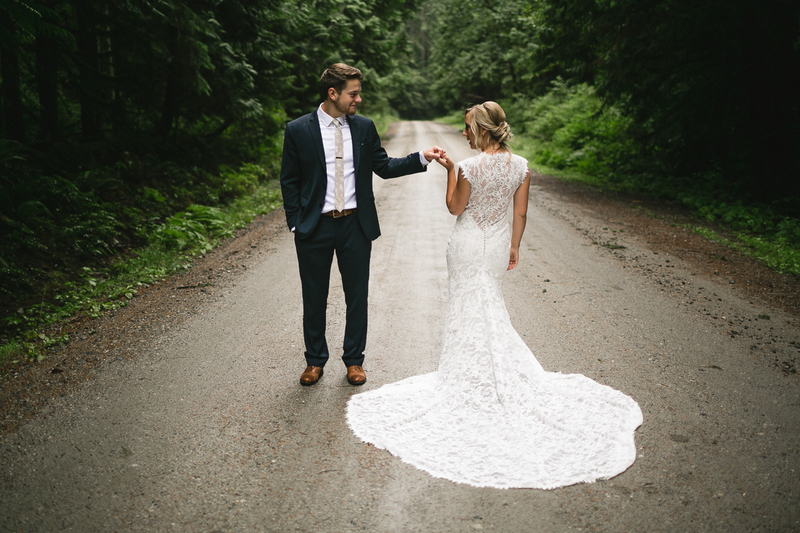 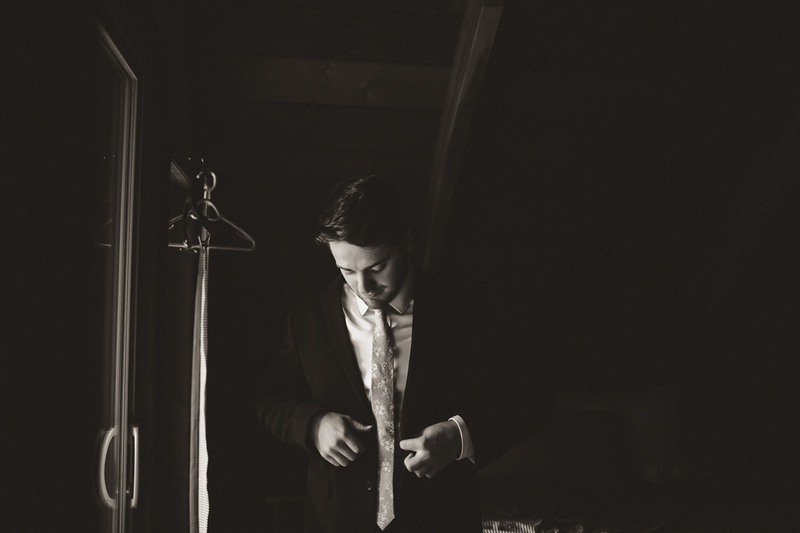 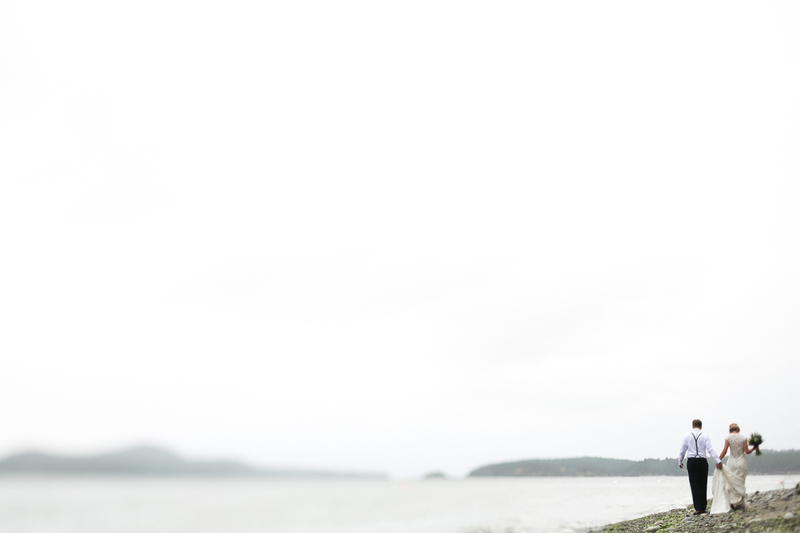 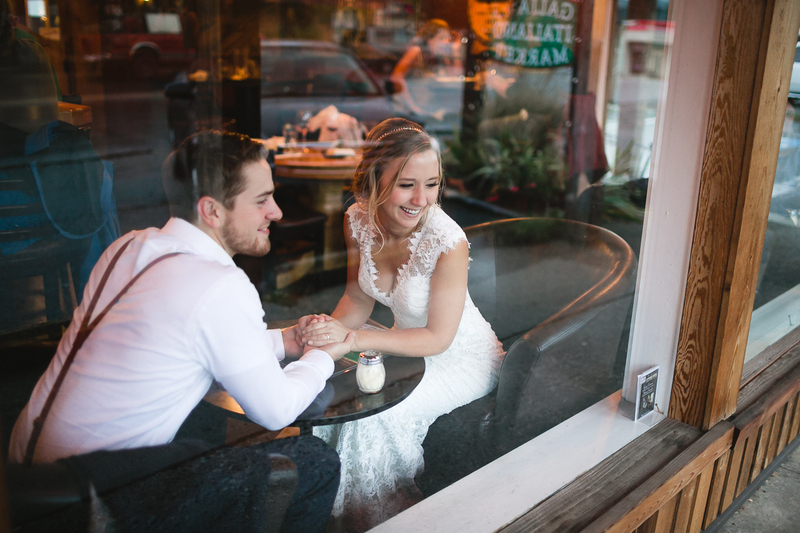 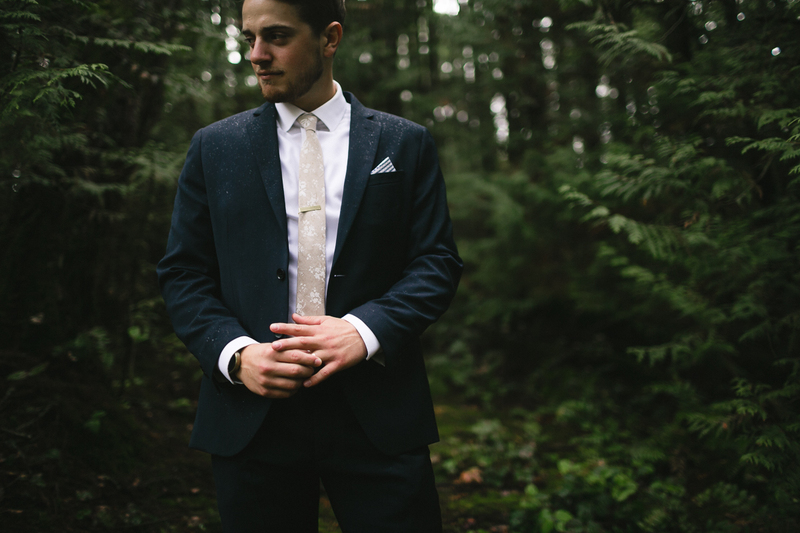 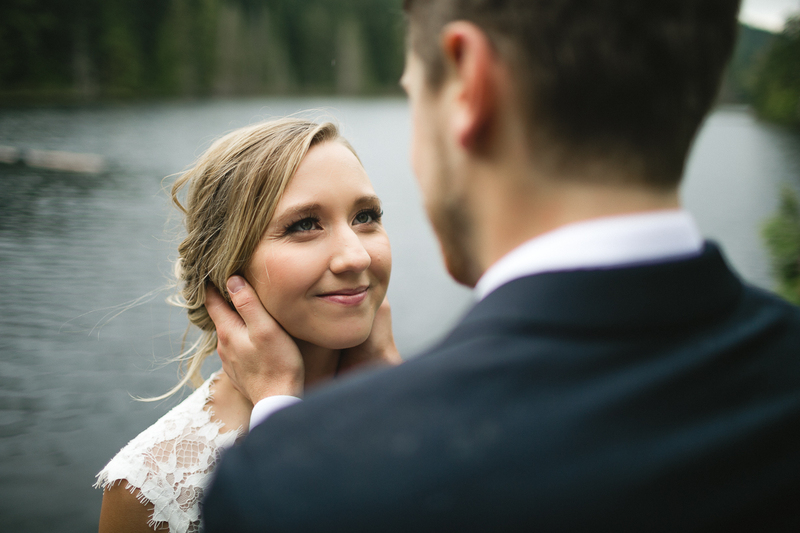 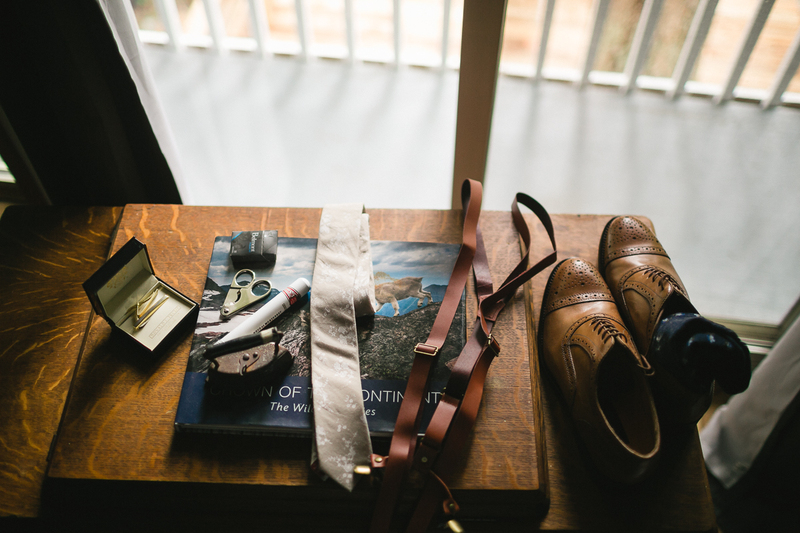 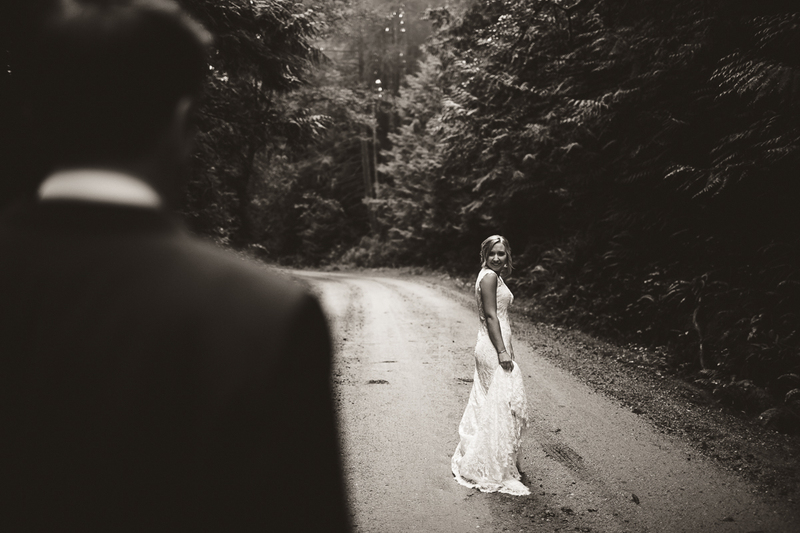 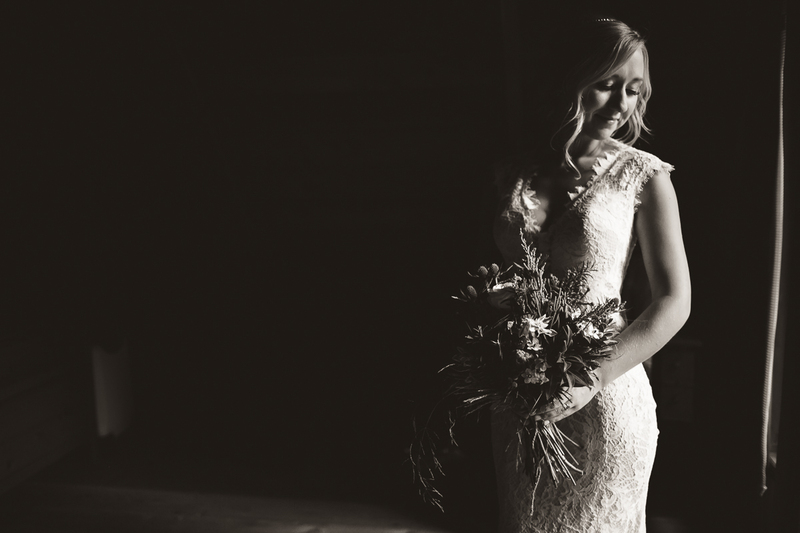 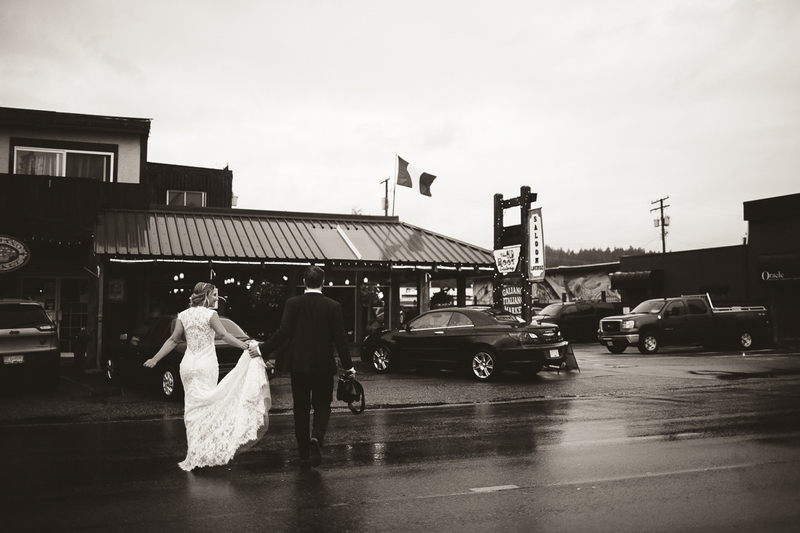 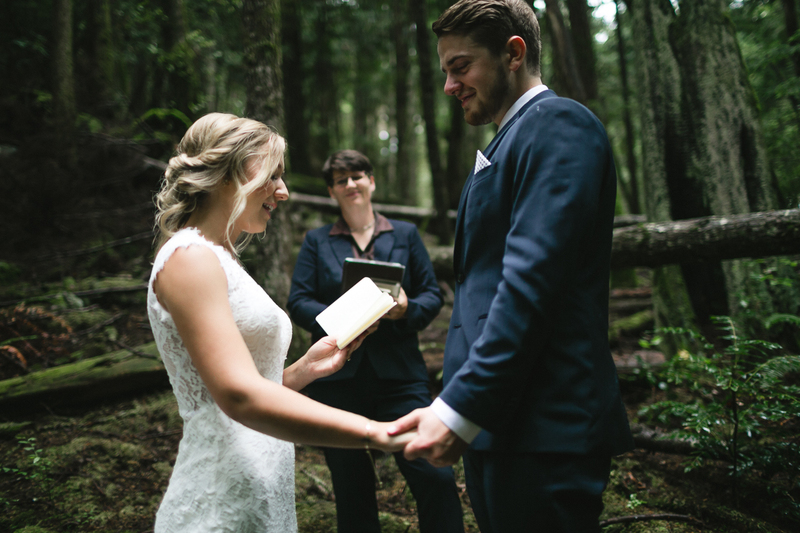 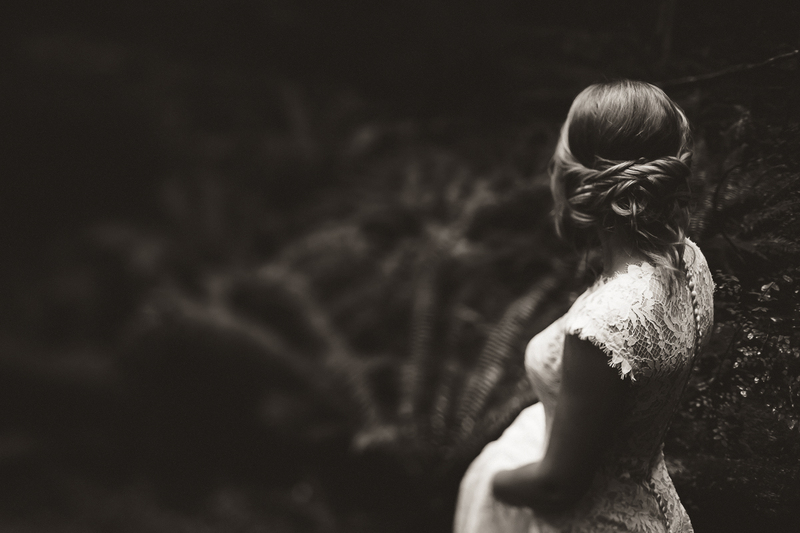 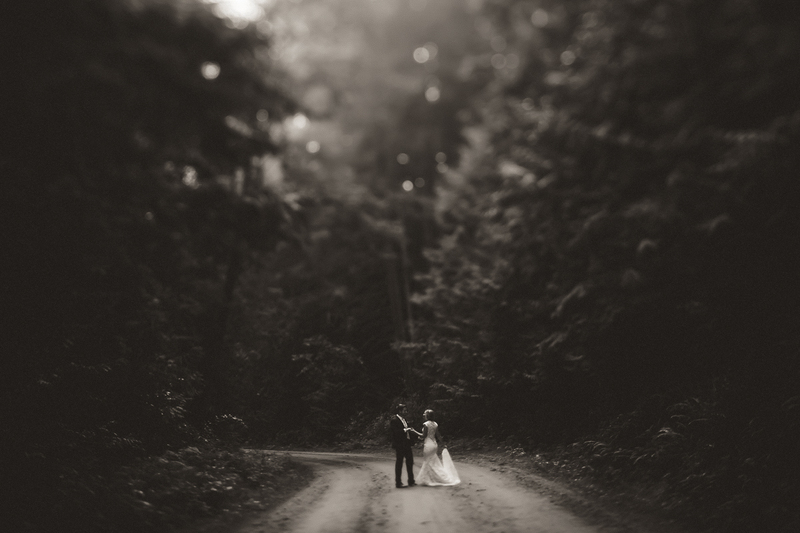 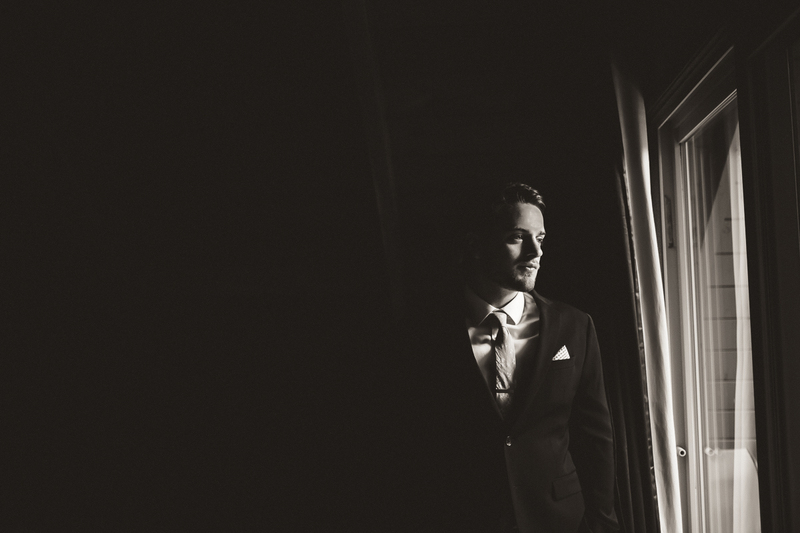 This Sunshine Coast elopement is one I hold very dear to my heart. 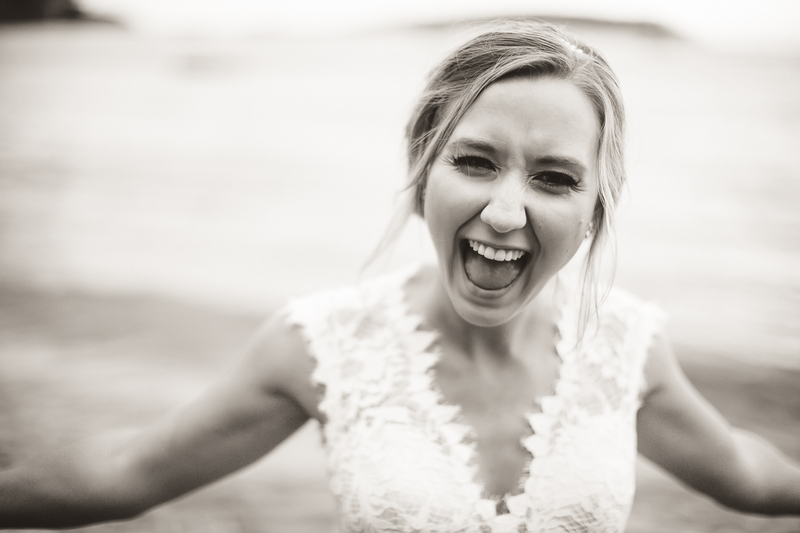 The connection and the people you meet in this business blow my mind daily. 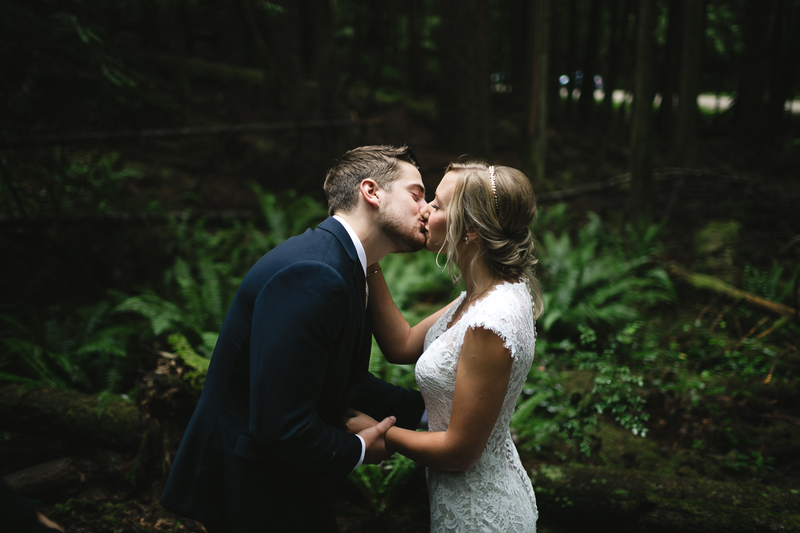 Rachel and Josh found me through a mutual friend who is also a wedding photographer. 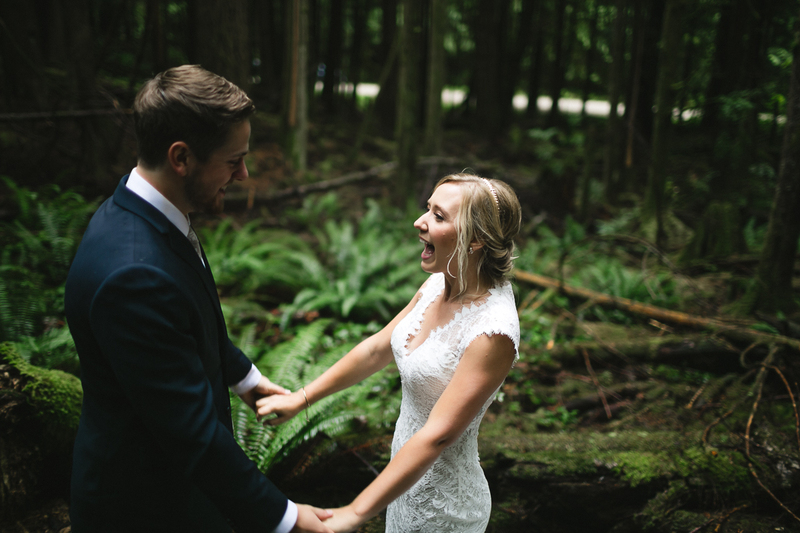 When I got the email from Rachel last year asking if I would want to fly out to Vancouver and shoot their elopement I almost burst with excitement! 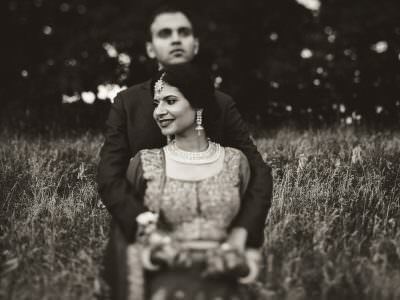 We started planning right way and excitedly found a way to make it all happen. 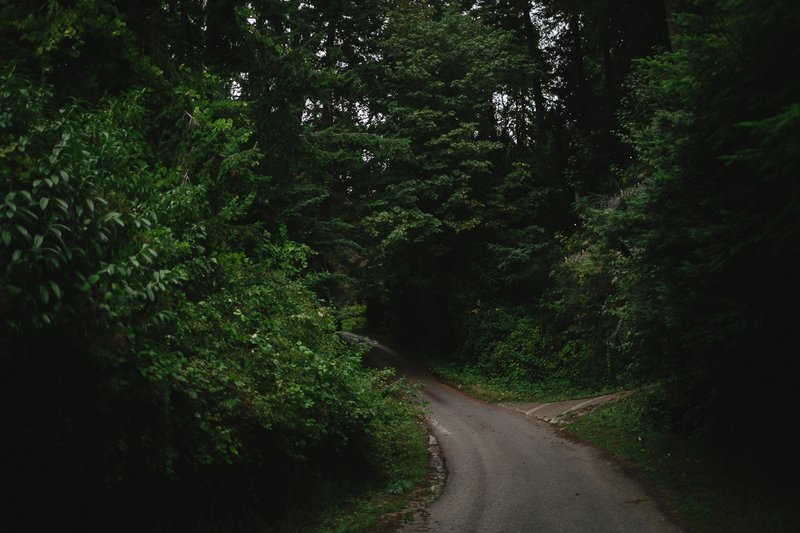 It only got better from there. 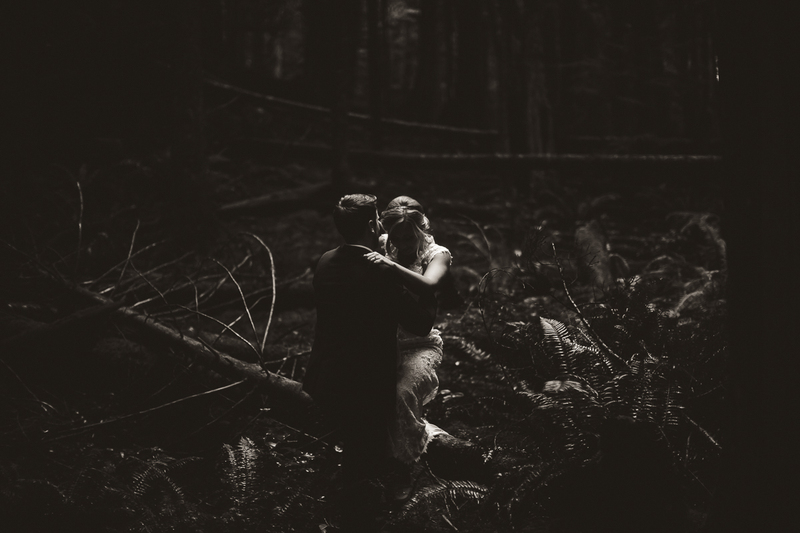 In early spring, Rachel found out that I was going to be traveling to Iceland and asked if they could tag along on our trip, she wanted to surprise Josh with a trip to Iceland and an engagement shoot while they were there! 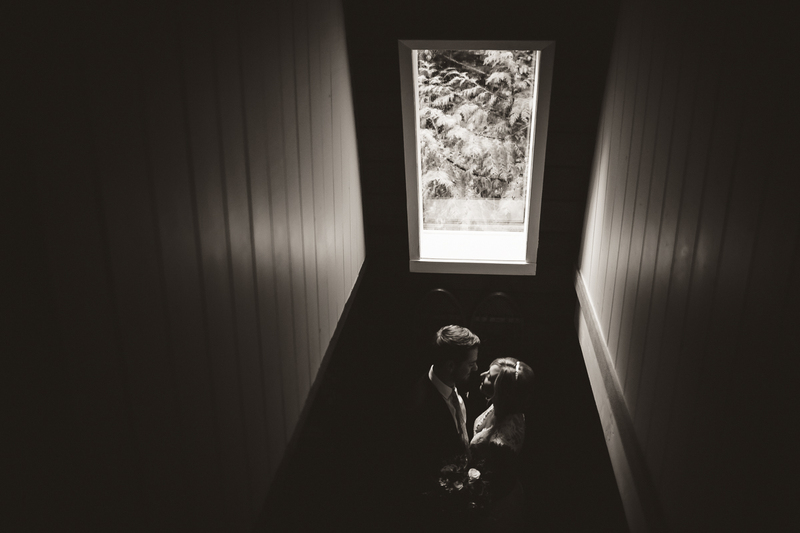 You can see that full session here. 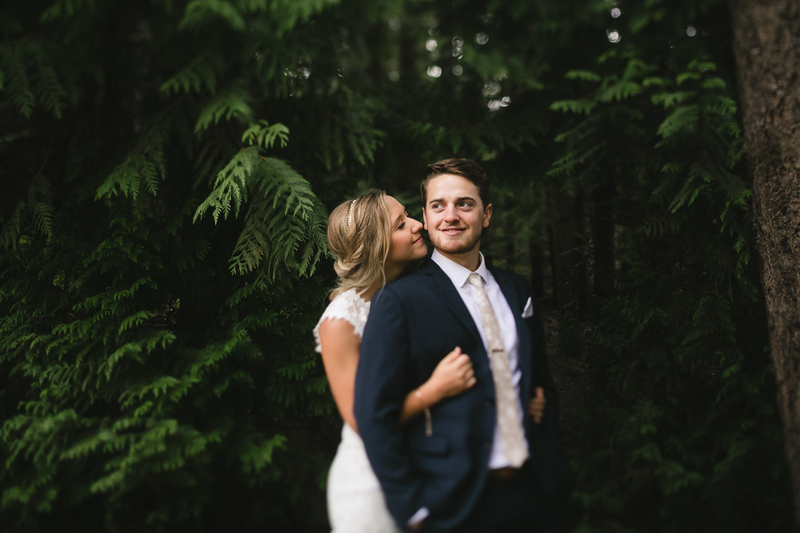 It was awesome to get to spend time with these two and get to know them before traveling out west for their elopement. 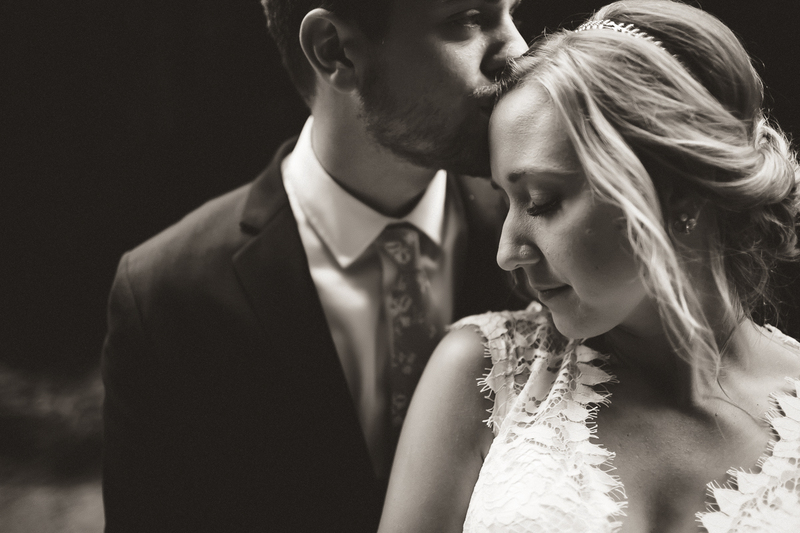 Shooting elopements is such an incredible experience, you get to be there to witness such an intimate time in two peoples lives, but without all the frills and distraction of a normal wedding. 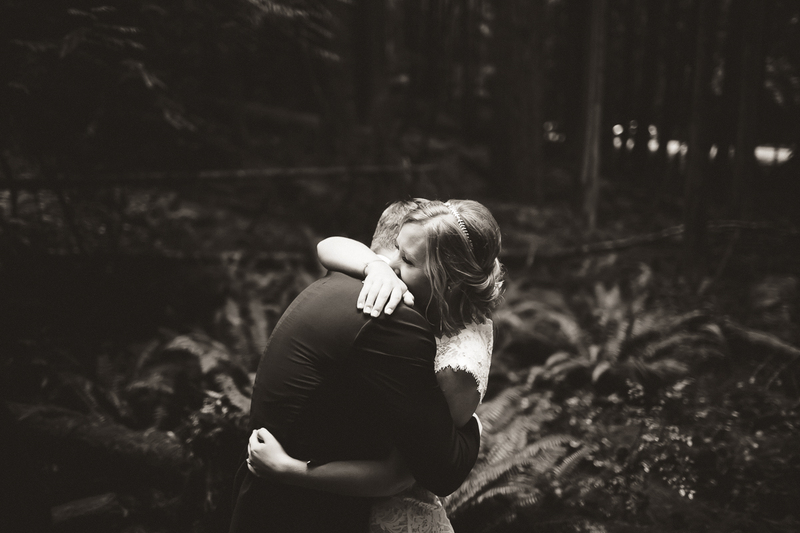 It is just about the love and the connection, it’s beautiful and wonderful and I hope to shoot so many more. 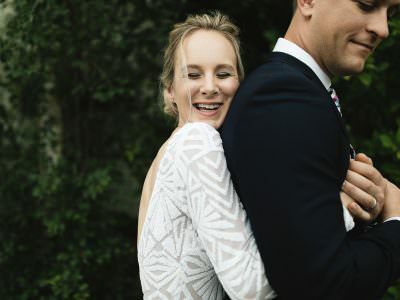 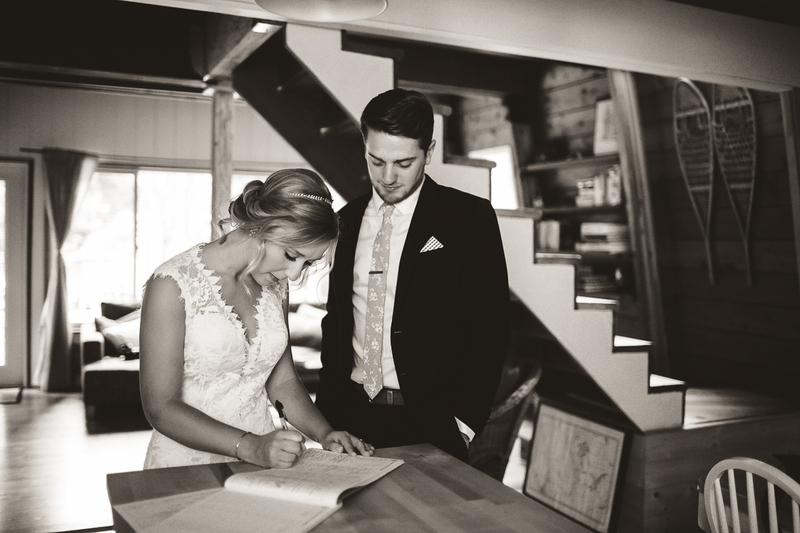 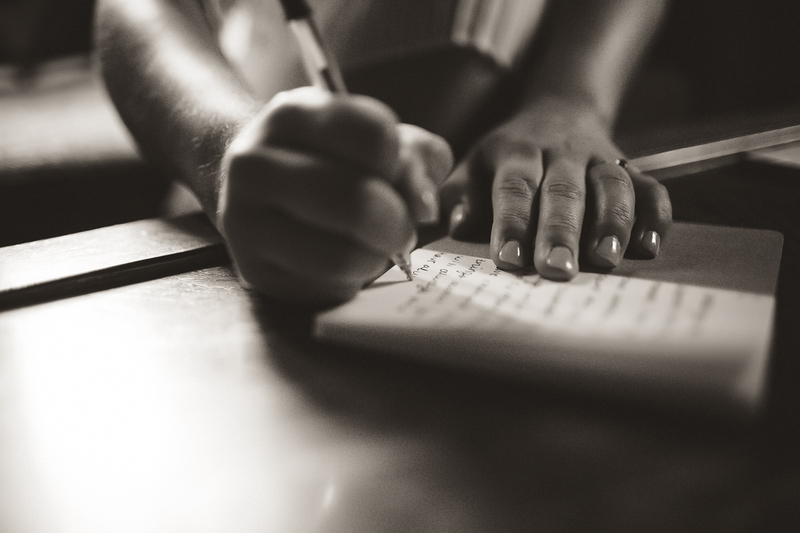 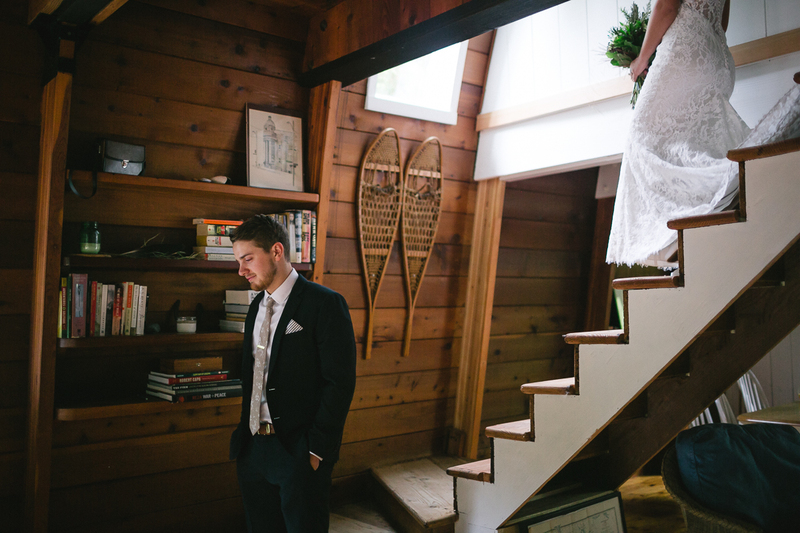 Here are some notes from the bride and groom about how they felt about this day! 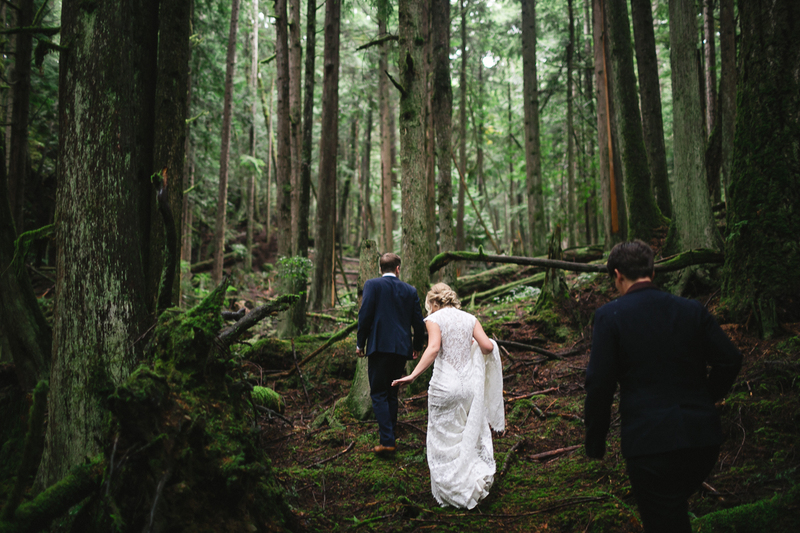 Our wedding day was so perfectly us- the perfect blend of comfort & adventure. 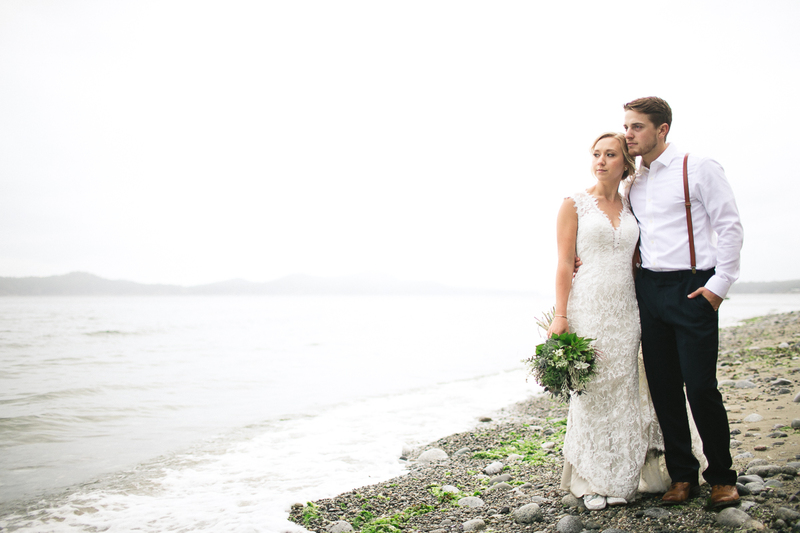 We woke up in the morning, made a French press, and took a walk on the beachfront to finish writing our vows. 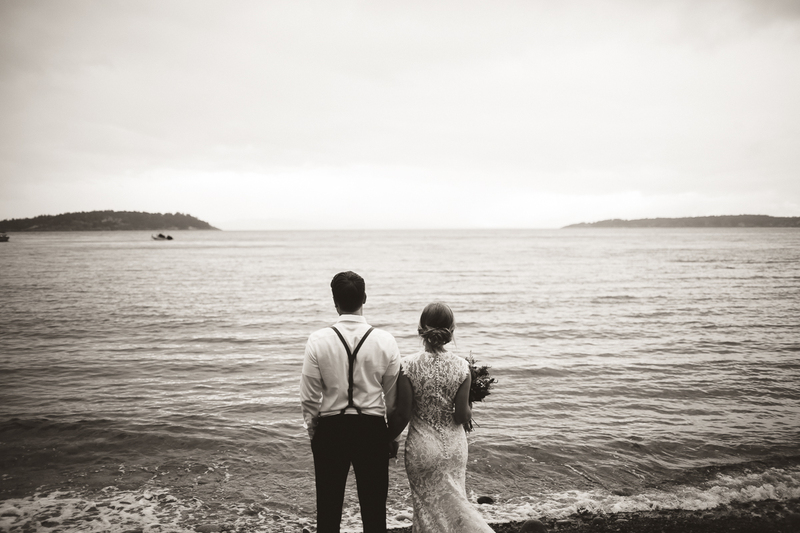 We made our favorite breakfast, avocado eggs on toast, danced in the kitchen, and anxiously watched the skies to see what the rain was going to do. 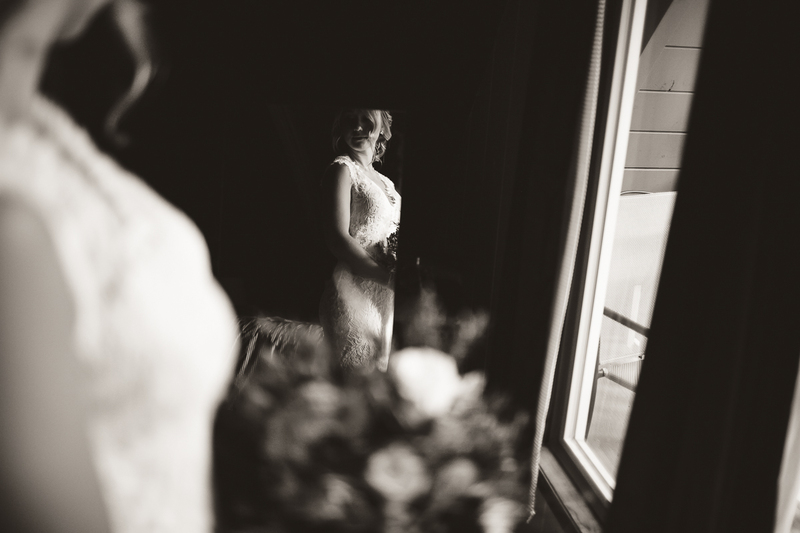 When it finally was time to get ready, we could hardly wait for that moment when we would see each other for the first time. 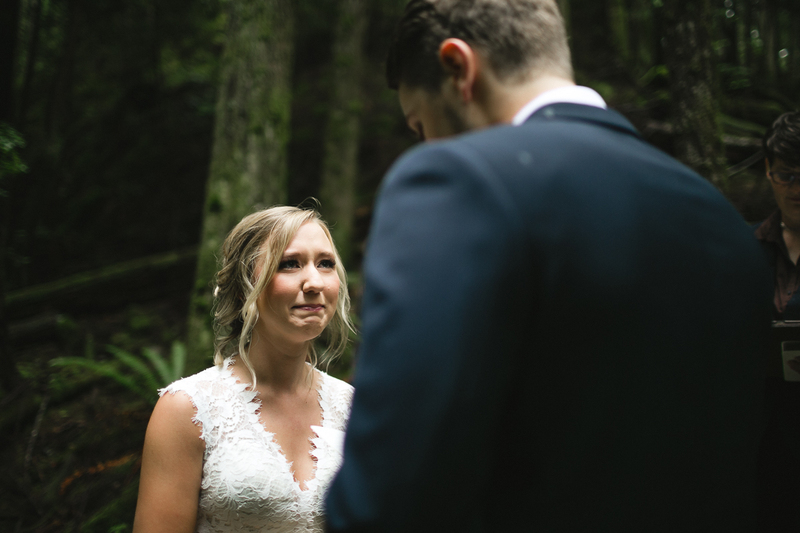 It was a day full of laughter, emotion, and a whole lot of tears and I would not trade it for the world. 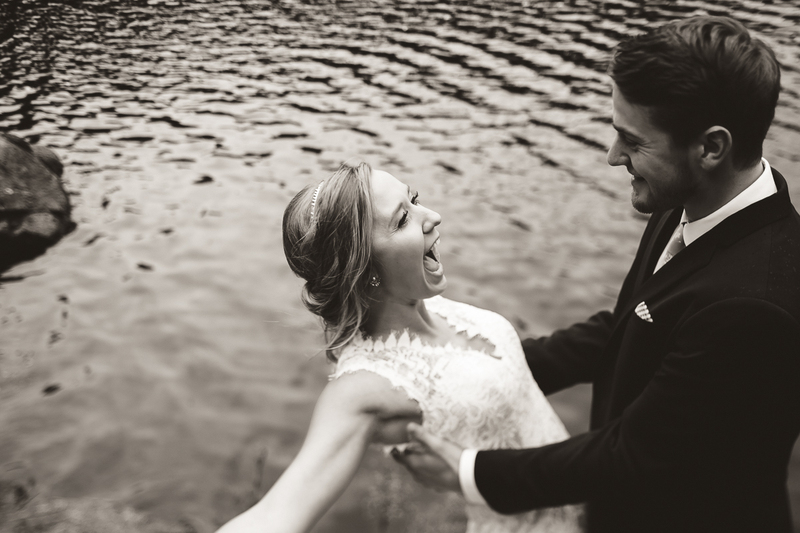 As a photographer, I know the value of having your memories captured and having a photographer who understood that was so important to us. 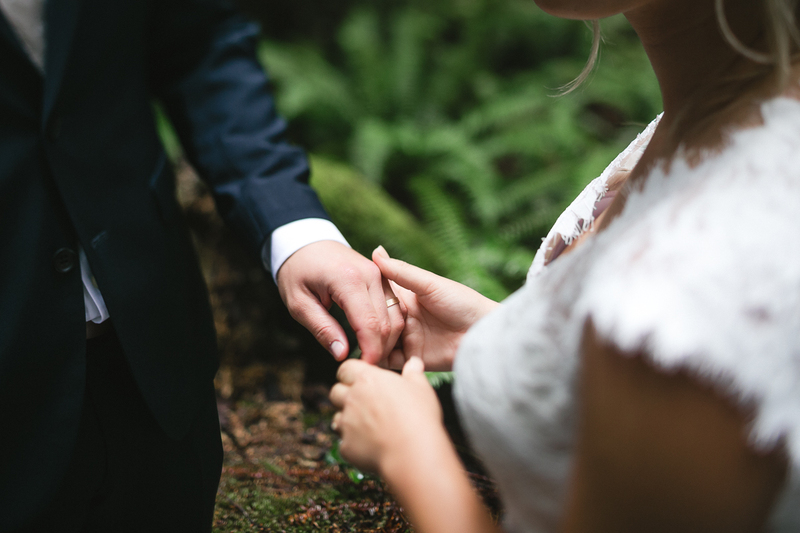 We are able to remember every little feeling & look we gave each other thanks to Ash. 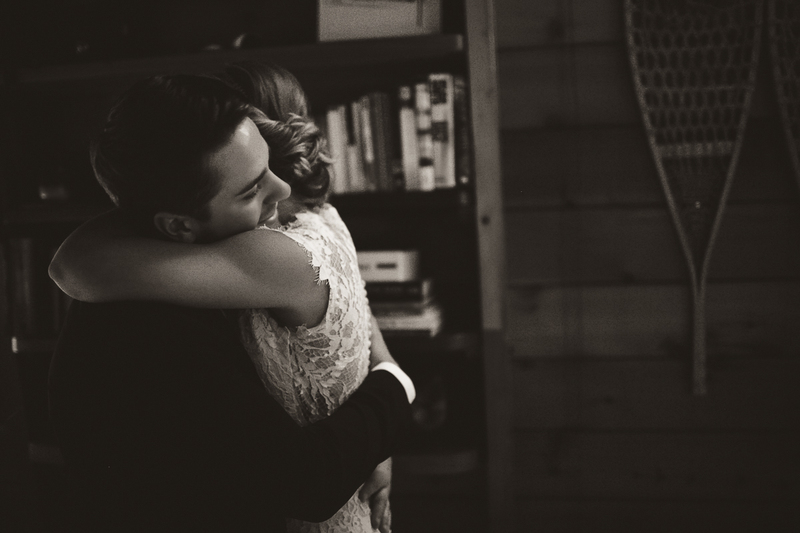 She has a way of grabbing moments and emotions exactly how they were and we are forever grateful for that! 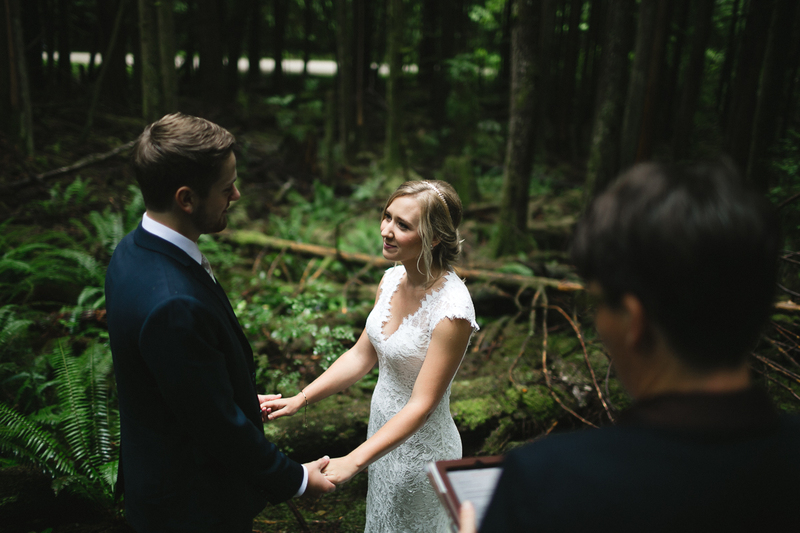 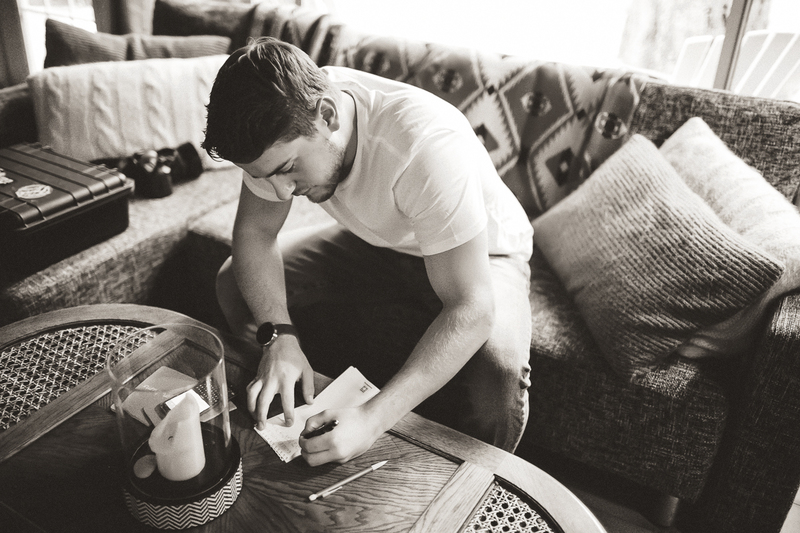 We eloped because we wanted to take a day that was all about us and make it our own. 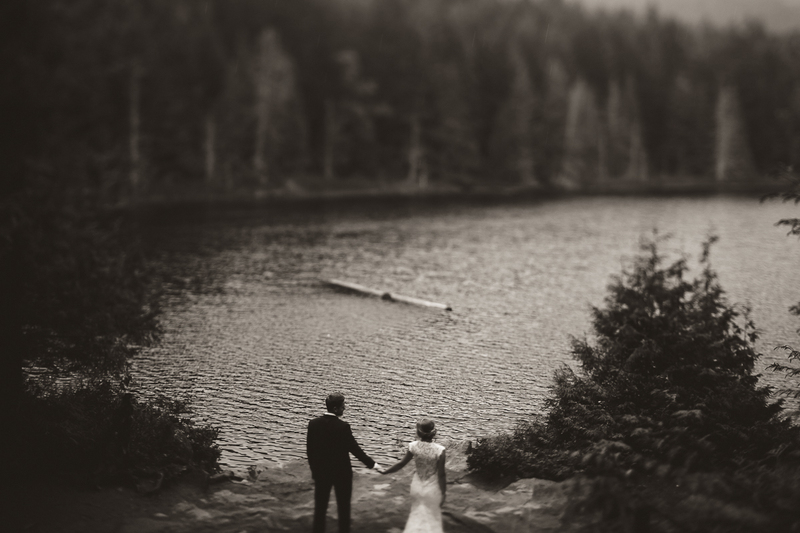 The day we were married was so relaxing from beginning to end. 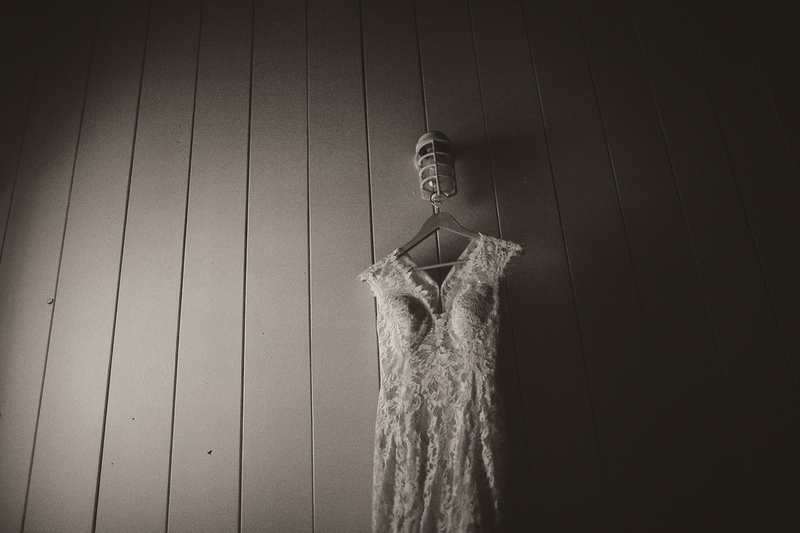 It felt like Ash blended in with the house that we got ready in as I spent the day preparing, barely noticing she was there. 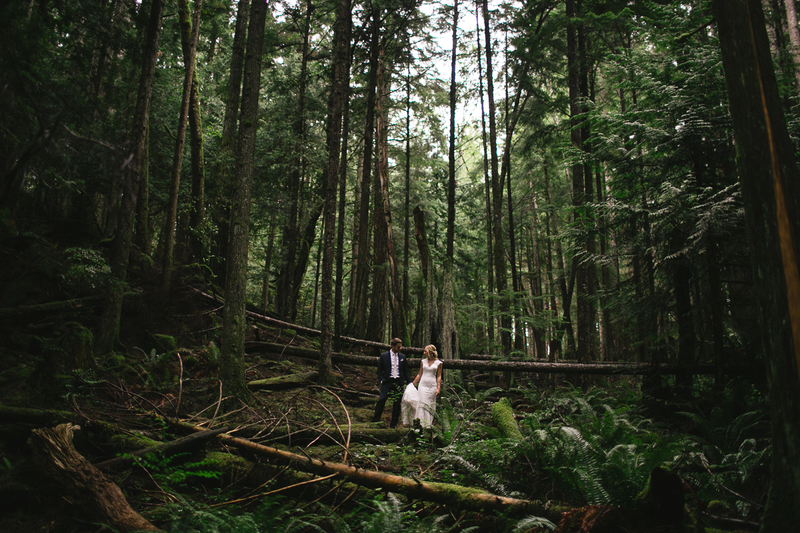 After we were married we got to explore the wilderness and hang out all day. 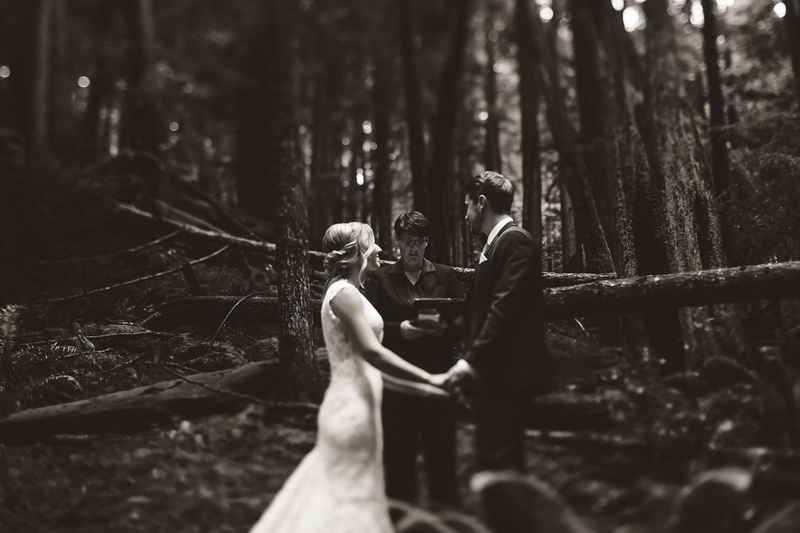 What Ash did was follow us around on the best day of our lives and capture each important moment.